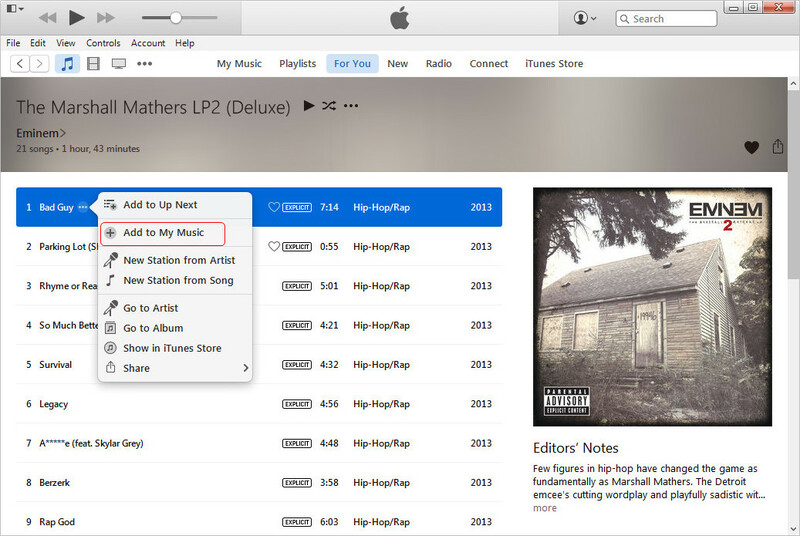 Apple Music has been built in iTunes 12.2, and provides the streaming music service to public. 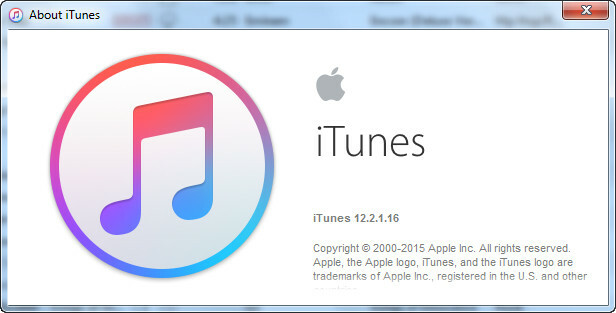 If you are an iTunes user with large iTunes Music Library, you’d better take care of your iTunes music library before updating to iTunes 12.2. As is known, Apple Music provides great features for users to discover and listen to the music they like without purchasing the song. 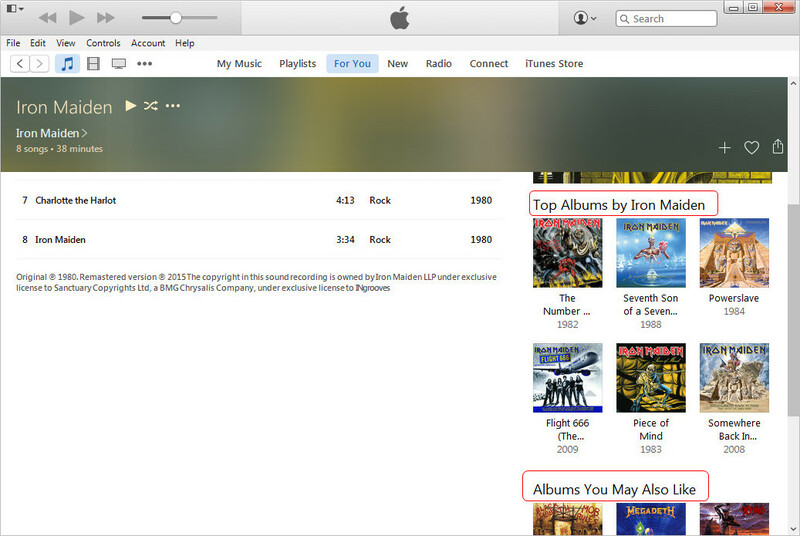 Also, users can save the songs to My Music, which is new in iTunes 12.2, for offline enjoyment. 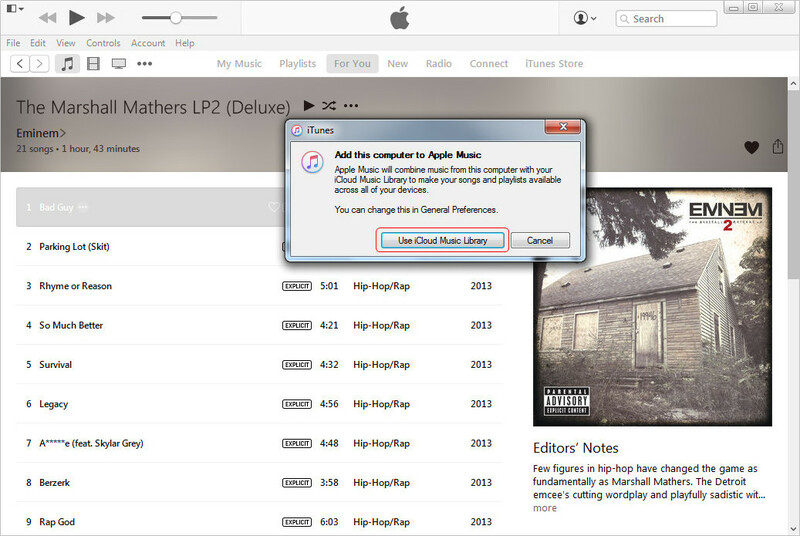 However, to save the songs for offline listening, iTunes users should enable iCloud Music Library in their iTunes, and iCloud Music Library is troublesome in iTunes 12.2 because it can’t recognize the songs you own and the ones you get from Apple Music, and it will overwrite the music files you own and add them with DRM. Crazy thing, right? So, iTunes users, if you want to use Apple Music and decide to update to iTunes 12.2, you should make your iTunes Music Library safe at first. There is no doubt that Apple Music delivers a convenient way for people to discover the music they like, just like other streaming music services. However, Apple Music doesn’t have any free feature, so if you decide to subscribe to Apple Music, it seems that you’ll keep in subscription to keep the songs in your iTunes Music Library. I believe that the mentioned iCloud Music Library problem can just be a problematic bug and will get fixed in the next update, but the features that Apple Music might not be changed. So iTunes users, if you don’t need, or don’t want to subscribe to Apple Music, or just want to keep your own iTunes Music Library safe and organized, you can keep away from iTunes 12.2. If you are going to enjoy Apple Music three-month free trial, I believe this post, Everything We Know About Apple Music, will be helpful for you. With Apple Music, you are able to discover the albums and artists you need, and you can also get push recommendations from Apple Music in accordance with your preferences. You’ll always get surprises with the recommendations, and maybe you’ll find the albums you’ve never heard about but fall in love with first song. 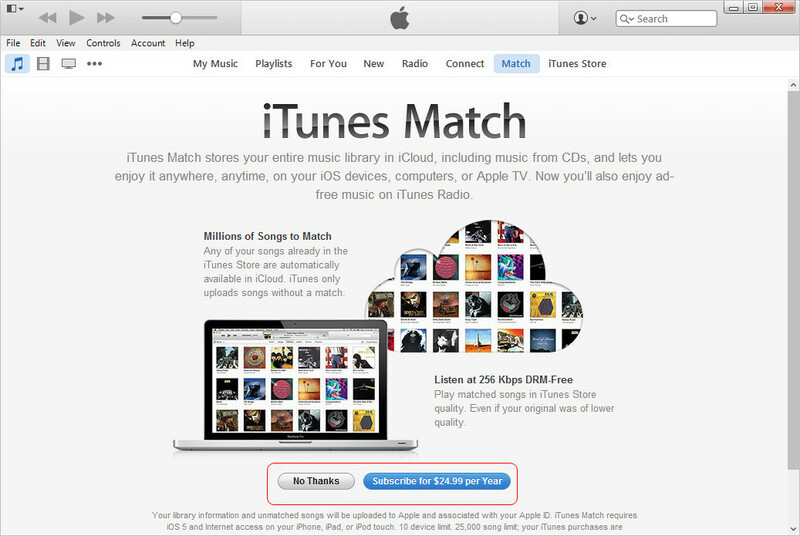 iTunes Match also takes part in Apple Music. 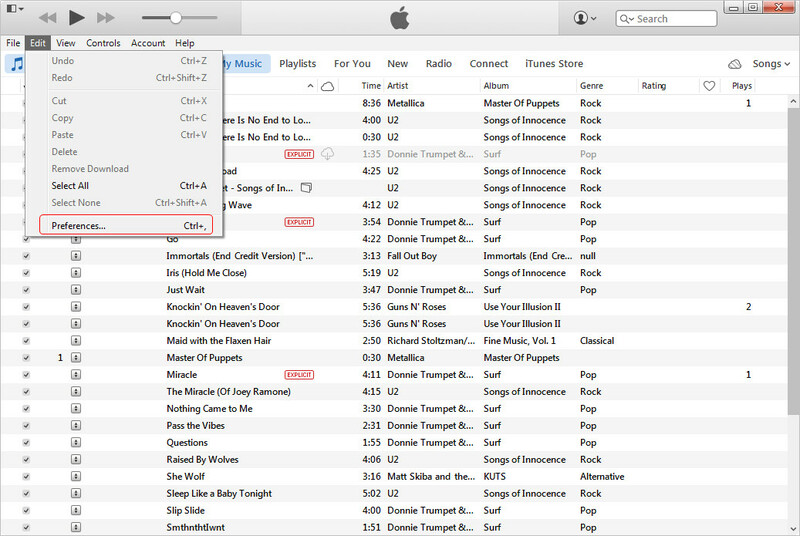 In fact, an iCloud Music Library is also included in iTunes Match. 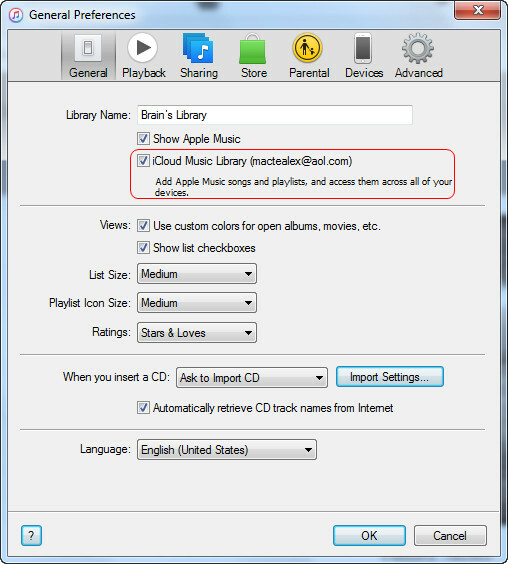 The iCloud Music Library in this subscription scans and uploads your iTunes Music Library to the cloud so that you are able to enjoy the songs on all your devices and download them with DRM-free. If you have subscribed to iTunes Match for $25 a year, you’ll find that in comparison with Apple Music, the iCloud Music Library in iTunes Match does more conservative than the streaming music service, at least it doesn’t overwrite your songs with DRM. It is always a good idea to back up your iTunes files to another storage device, like an external flash drive, another hard drive and so on. Before importing an album or the songs you ripped from a CD into iTunes, you can move them to another device at first, so that even if Apple Music overwrites your own song and make them disappear after the subscription, you are able to import the songs to iTunes library again. 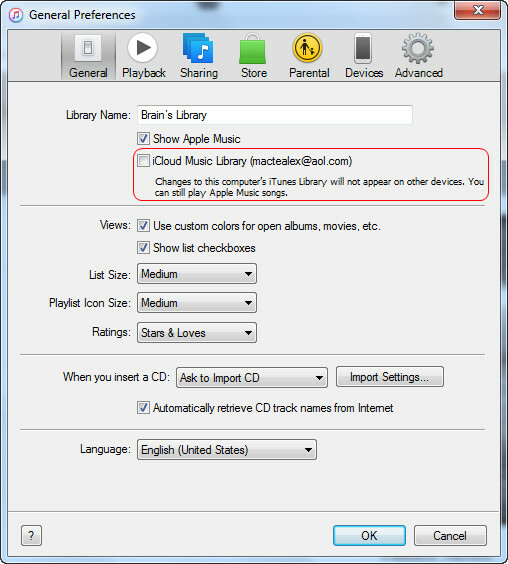 There is another method to avoid the DRM of the songs from Apple Music, you can record streaming audio files from Apple Music and save them in iTunes for your own enjoyment. Guys, it’s never too late to make it right with Apple Music, and it’s better for you to handle your songs than leaving them in iTunes 12.2 for iCloud Music Library of Apple Music.